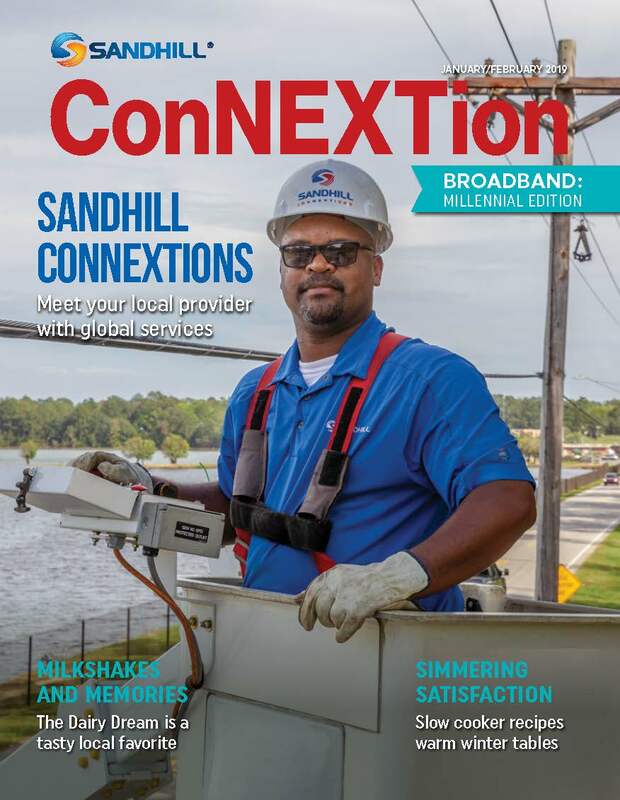 Sandhill Broadband turns your telephone line into a fast and affordable high-speed Broadband connection. Sandhill Broadband is “always on” and enables lightning fast downloads for web pages, photos, video, music, games and large multimedia files. The technology sends voice calls to your telephone while sending digital data to a modem which connects to your computer. A splitter/filter placed at your home or office separates the voice and digital data. So, while you’re surfing the Internet or sending email, you can also be talking on the phone. 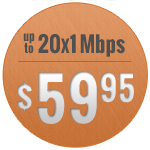 Sandhill Broadband is the best high-speed Internet value available. 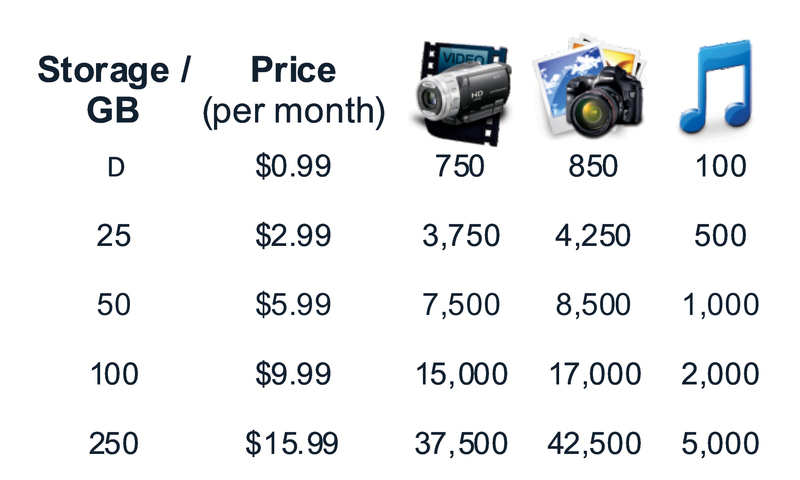 Besides our low monthly cost and no usage fees, you get FREE extras. With your Sandhill Broadband account, you have access to our Zimbra Webmail Suite with 15GB of email storage capacity. As an added bonus, Sandhill provides Trend Micro Internet Security, a $49.95 value, FREE with each account. Trend Micro is an easy-to-use, comprehensive security solution which includes antivirus, phishing and spam protection, Web site filtering, privacy protection, instant messaging security and more. One advantage of Sandhill Broadband is our website, www.shtc.net, which many Sandhill Subscribers use as their home page.  Not only will you find helpful information about all of our services and products, but you get FREE access to the premium site ESPN3. Some hardware, in addition to your computer, is needed for your Sandhill Broadband connection. Sandhill can supply and install this equipment. 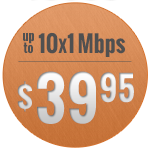 Sandhill Broadband is available in three speeds providing you the flexibility to choose the one that is best for you. 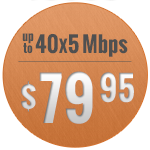 Contact customer service at (843) 658-3434 for other speed availabilities. Great for Web surfing, email, social networking, sharing photos, downloading music and/or video, home networking and watching TV shows. Best for streaming video, downloading movies and online gaming. Perfect for business networking and/or sharing multi-media files. Everyone knows backup is critical. Keepit service allows you to easily protect files on your computer to recover and “restore” them should the computer fail. Keepit is your easy backup solution. It offers a simple, secure and straightforward way to help backup family photos, videos and important documents. It’s a simple and award-winning online backup solution to secure your most important data from the accidental deletion of files to catastrophic data loss as a result from hardware failure or natural disaster like fire or flooding. Q: How much is 50GB? A: Depending on file size, 50GB will hold approximately 7,500 photos, 8,500 music files and 1,000 videos.